Musician, educator, public speaker and entrepreneur, Karen Lynne Deal has spent the last 11 seasons as music director and conductor of the Illinois Symphony Orchestra. During her tenure, Maestra Deal brought local and statewide recognition to the Illinois Symphony Orchestra, using classical music to entertain, educate, and make history come alive in the state capital and beyond. At the request of violinist, Rachel Barton Pine, Maestra Deal led the orchestra in its Chicago debut at Millennium Park for Ms. Pine’s Great Performer concert. Following her successful debut at the Ravinia Festival, Ms. Deal was invited to return in 2010 to conduct the traditional Labor Day concert. An all Tchaikovsky program, played to an enthusiastic audience of over 10,000, featured Van Cliburn Competition Gold Medal winner, Alex Kobrin, and paid special tribute to famed, pops conductor, Maestro Eric Kunzel. 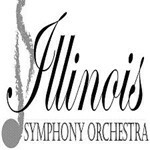 It was in 2008 that the Illinois Symphony Orchestra debuted at Ravinia, performing in honor of the Lincoln Bicentennial. The invitation came following the success of An American Dream, a concert event created and conducted by Maestra Deal in honor of the 100th anniversaries of the founding of the Abraham Lincoln Association and the NAACP, and in commemoration of the 100th anniversary of the Springfield Race Riots of 1908. Gaining the attention of the Illinois Bicentennial Commission, Maestra Deal was subsequently asked to create and conduct a celebratory concert for the Lincoln Bicentennial at the Prairie Convention Center in February 2009. This concert, entitled, Let Freedom Sing, brought together over 1000 performers, including local school children, a mass community choir, youth and community orchestras, along with the Illinois Symphony Orchestra, Bill Kurtis, and public officials, to celebrate the historic occasion with an integrated and diverse audience of over 5000 men, women, and children. This was in stark contrast to the 1909 Lincoln Centennial in the Springfield Armory in 1909 which only allowed white men to participate while women and African Americans were excluded. These examples of creative programming and community involvement have brought Maestra Deal several awards from the Illinois Council of Orchestras including the Community Event of the Year Award/2009, the Community Service Award/2008, and the Meritorious Service in Outstanding Programming Award/2000, along with the Illinois Humanities Council - Studs Terkel award, and the Springfield Arts Council - Mayor’s award for Individual Artist of the Year. At the heart of her community service and desire to educate is a consummate musician, devoted to the music itself and making it come alive. Noted across the country for her passionate performances and precise technique, Ms. Deal’s orchestral, ballet, and operatic repertoire is extensive. Guest engagements have included the orchestras of Boise, Richmond, Tulsa, Tucson, Reading, New Mexico, Waterloo/Cedar Falls, Kansas City Camerata, Sacramento, Springfield (MO), Westmoreland, Brevard, Bremerton, and the Orquesta del Nuevo Mundo in Mexico City. At home with a wide variety of styles and concert formats, Maestra Deal has conducted for such prominent artists as Itzhak Perlman, James Galway, Donald Peck, and William Warfield, as well as popular artists, Peter, Paul and Mary, Chet Atkins, Emmylou Harris, and Mercedes Ellington. 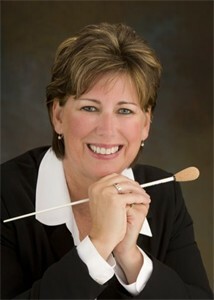 Prior to coming to Illinois, Maestra Deal was Associate Conductor of the Nashville Symphony. She also served as Music Director of Nashville Ballet and Tennessee Opera Theatre, and frequently guest conducted for Nashville Opera. Before moving to Nashville, Ms. Deal was Associate Conductor of the Annapolis Symphony Orchestra, and Founding Music Director of the Sinfonia Concertante, a professional chamber orchestra noted for its commitment to living composers and the Chesapeake Youth Symphony Orchestra. She made her European debut in Vienna, Austria with the Pro Arte Orchestra and also assisted at Frankfurt State Opera before returning to the United States to pursue her doctoral studies in orchestral conducting at The Peabody Conservatory of Music, Johns Hopkins. She has a Master of Music in Orchestral Conducting and a Bachelor of Music in Flute Performance. Maestra Deal has also received conducting scholarships to the Aspen and Tanglewood Music Festivals, and was winner of the National Repertory Orchestra’s Biennial Conducting Competition, serving two years as Associate Conductor. Ms. Deal’s public image is wide ranging, from appearances on PBS’ Nova science series, to the 1997 “Coolest People,” award by Nashville Life magazine. She has received citations of appreciation from: the Mayor of Nashville, in “recognition of her years of leadership as creator, conductor, and coordinator of Let Freedom Ring,” an annual musical tribute to Dr. Martin Luther King, Jr. and from the Nashville School Board. She is a favorite guest speaker wherever she goes, often called upon to present lectures on leadership and diversity inclusion for academic and civic groups. In Springfield she has been a guest speaker for the Animal Protective League, Leadership Springfield, Illinois Women in Leadership, the Urban League, Freedom School, Prairie Heart Center for Living, Daughters of the American Revolution, and various other non-profit organizations. 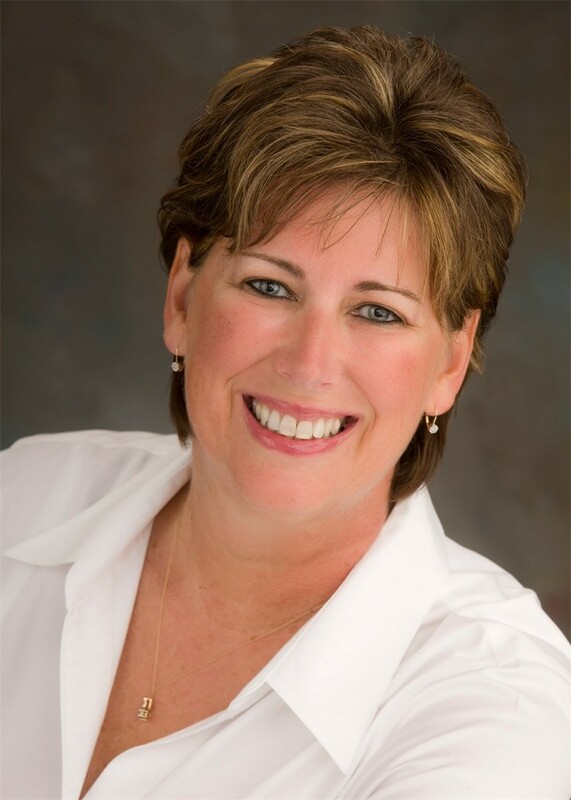 An animal enthusiast, Karen lives with her dogs Jake and Skye, enjoys playing jazz flute, and spends the summers snorkeling with whale sharks, manta rays, and sea turtles.